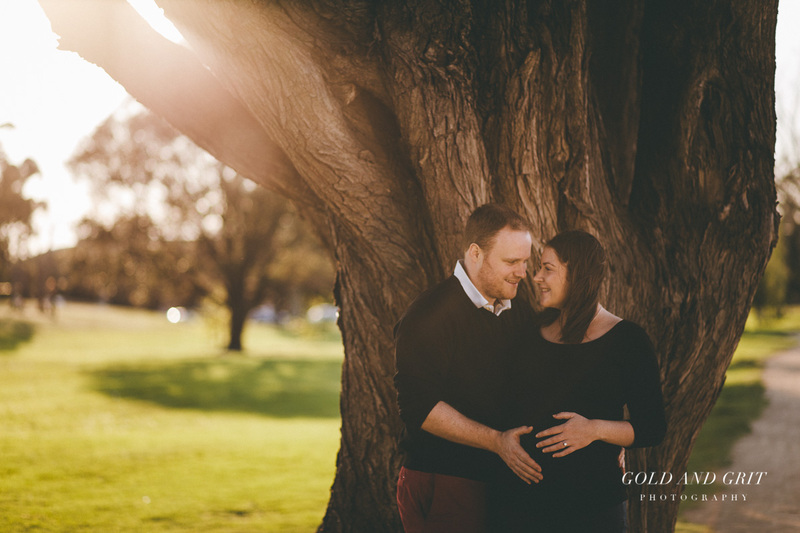 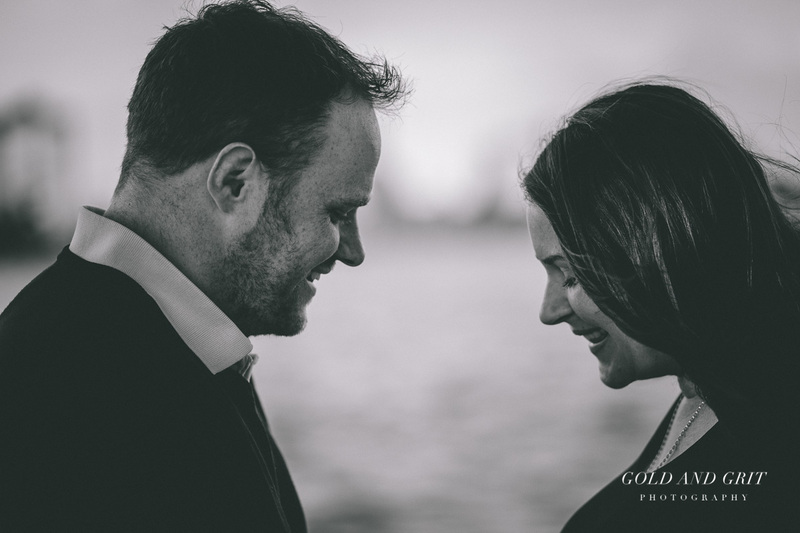 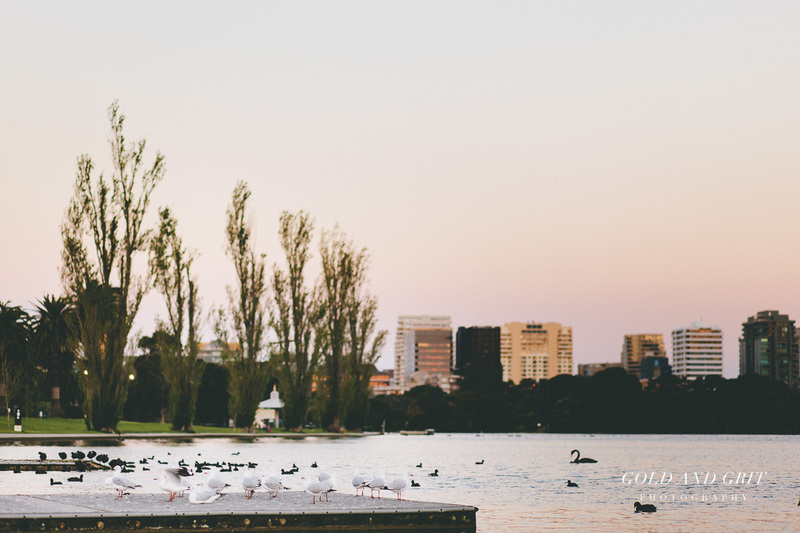 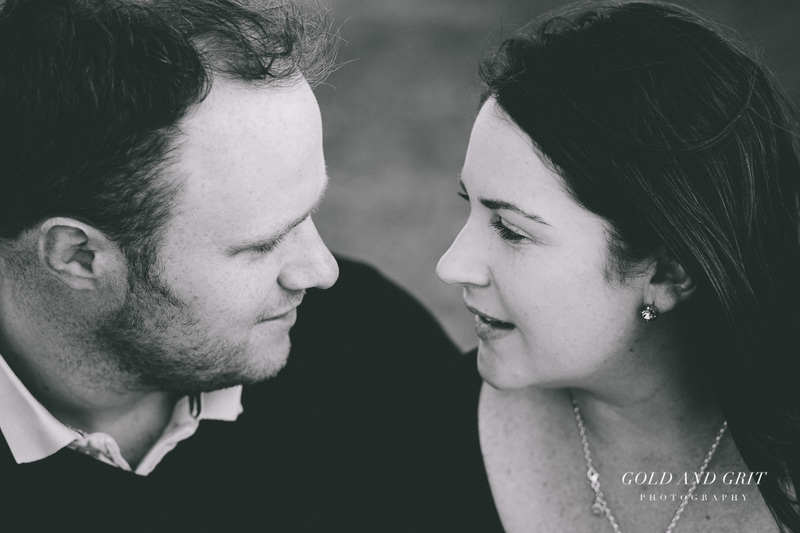 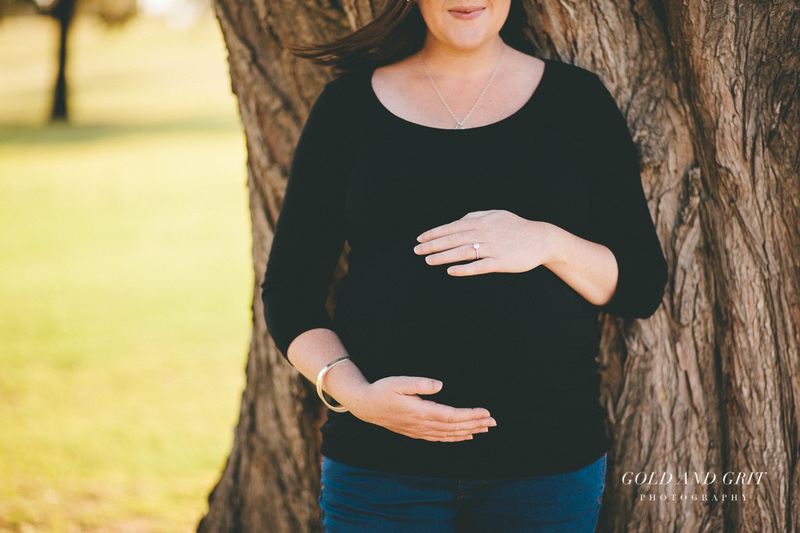 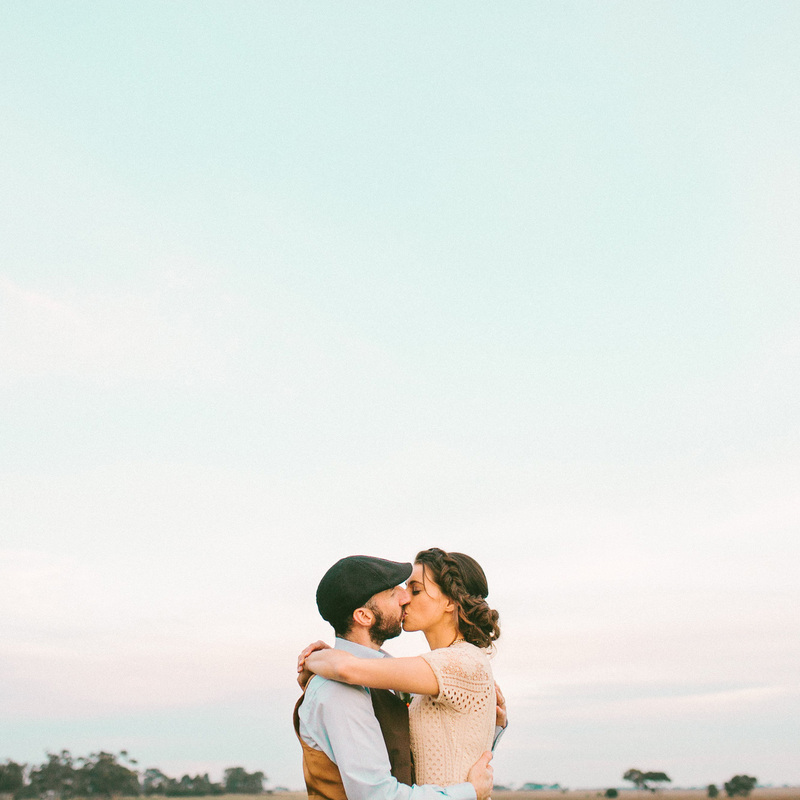 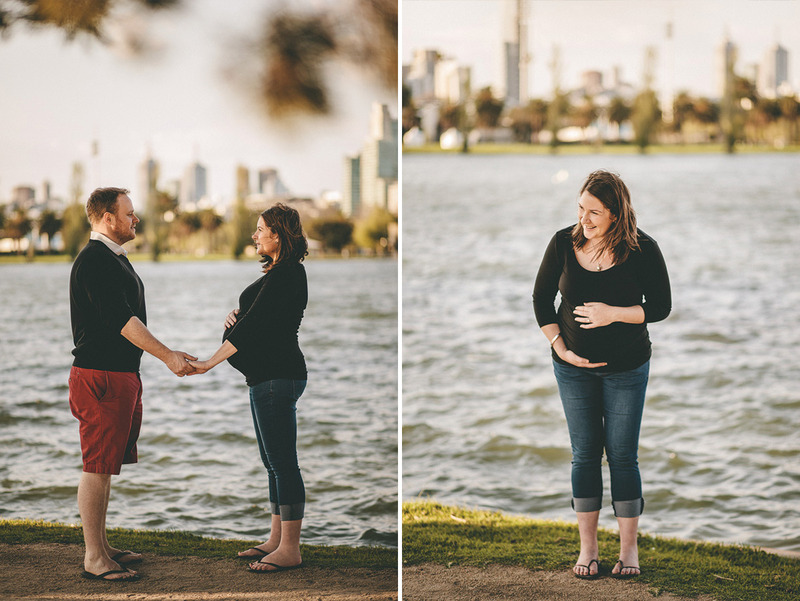 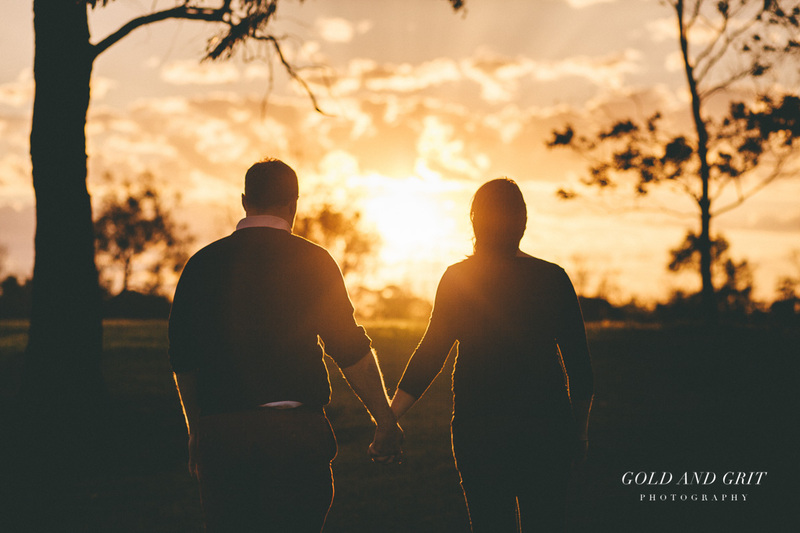 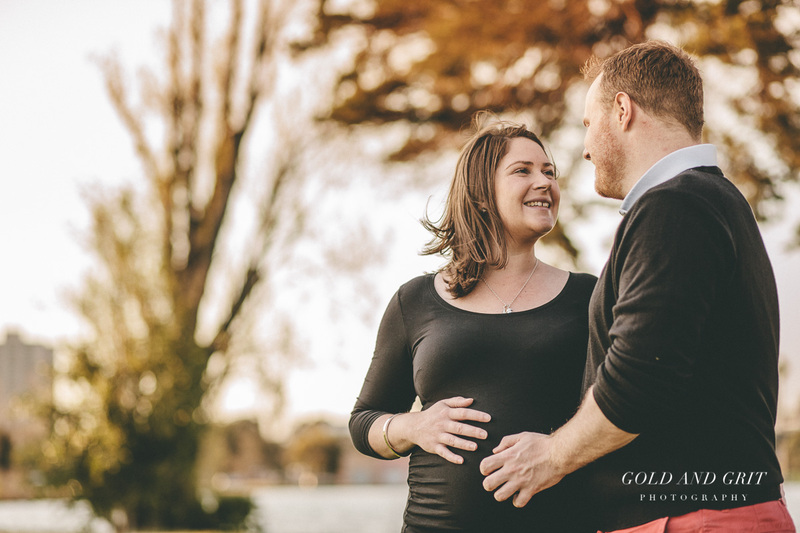 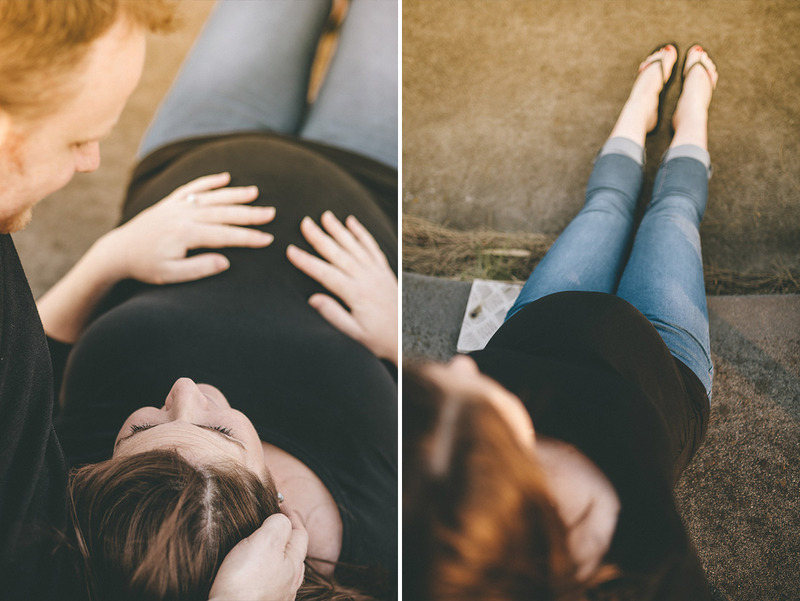 Sunset in Albert Park acted as the perfect backdrop for a recent couples + pregnant belly shoot I did. 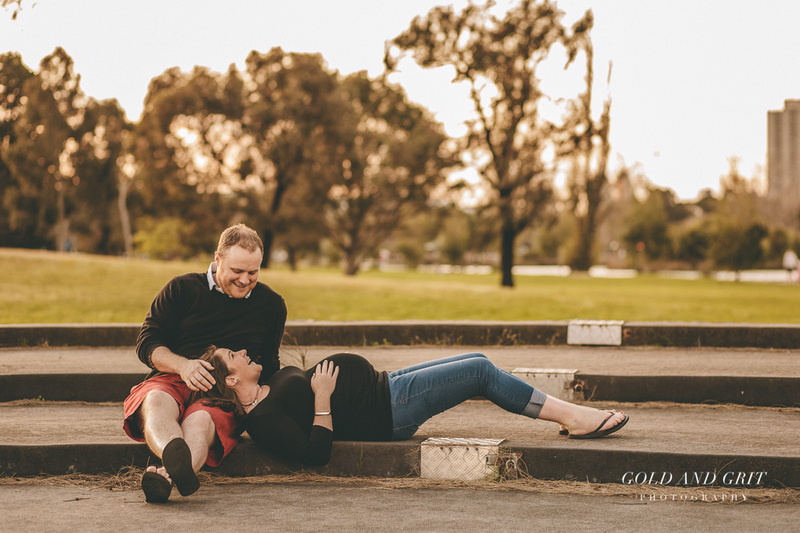 The couple, Fiona and Andy, and me wandered the the park during the golden hour, me snapping away and the two of them essentially laughing their way through it all. 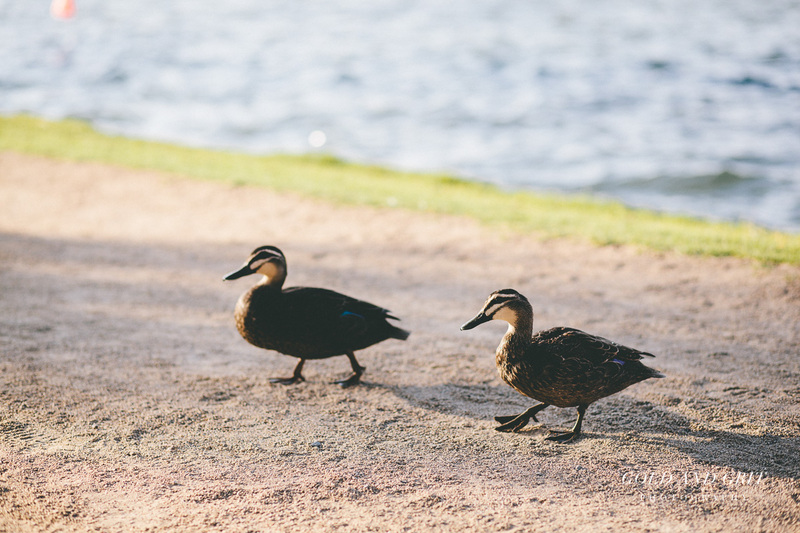 With the last waving rays of sunshine, we walked back, paused at a pontoon (is that the right name for it? 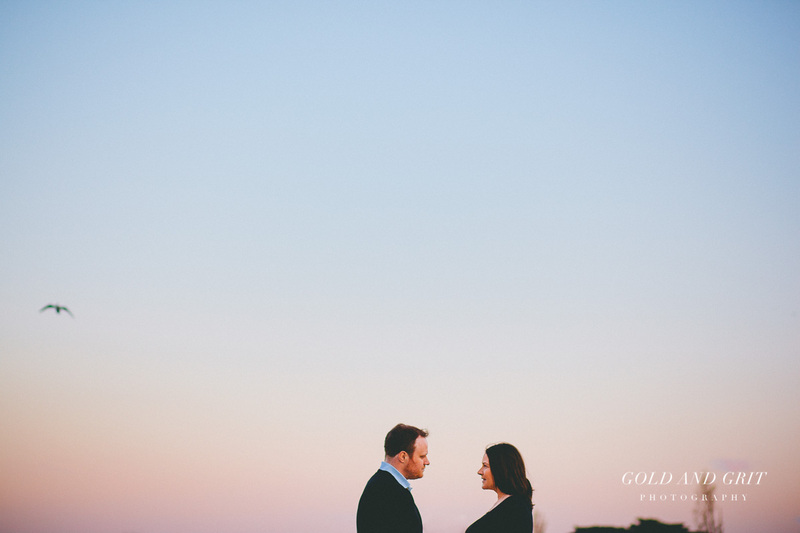 We’re still discussing it!) 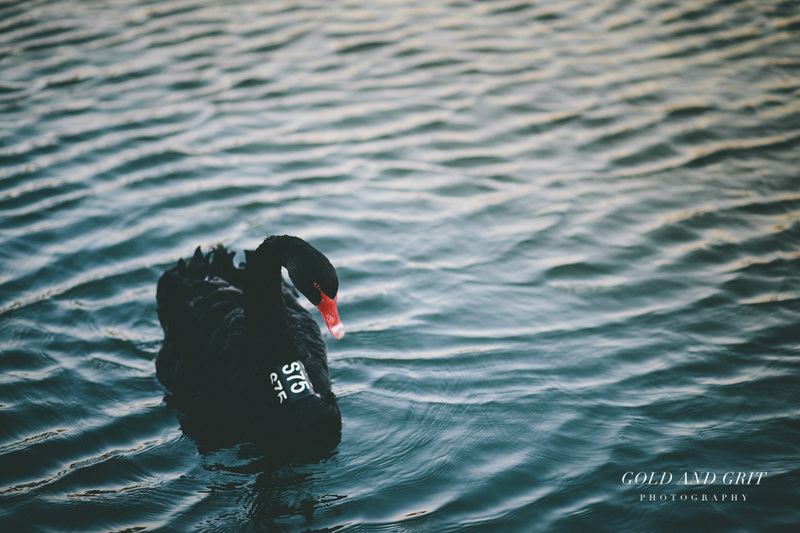 and got some final pictures along with a brief swan encounter.